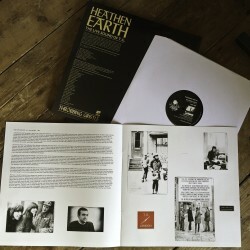 Heathen Earth is a crucial 1980 live document of industrial pioneers Throbbing Gristle. In member Chris Carter'sown words: "You had to have been there. Which is what we always say about TG. TG on record and TG live are two completely different things." 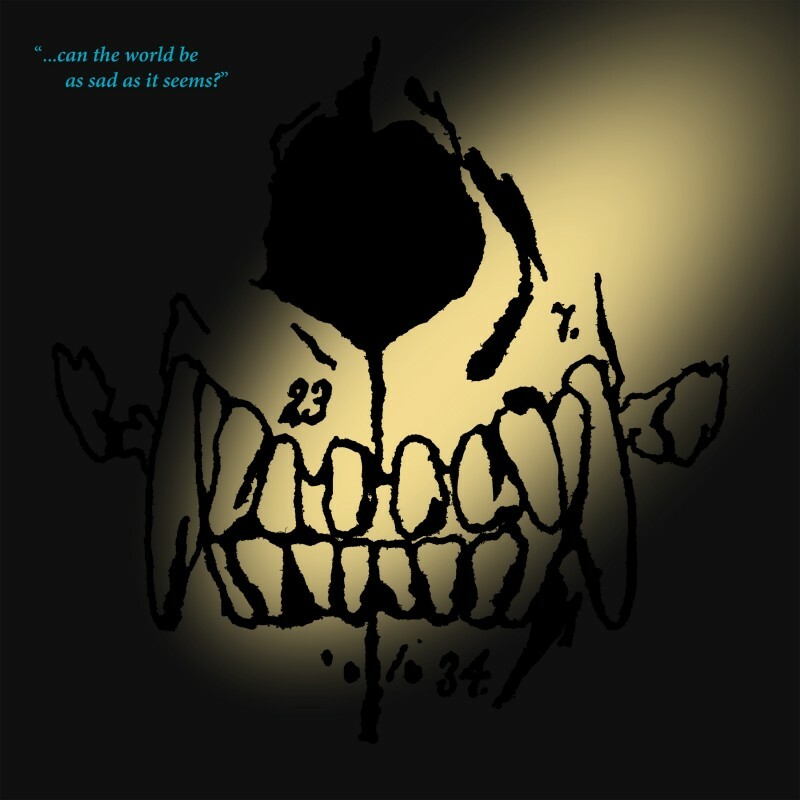 This album is probably the closest approximation of the two you'll ever get: made in front of a small audience, the event was filmed by Monte Cazzaza with the intention of releasing it on video. 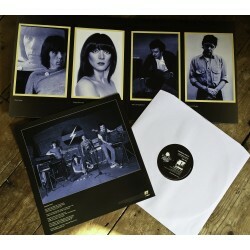 The majority of the set is instrumental, fluctuating between the raw electronics of Throbbing Gristle's early work and the band's more melodic material. 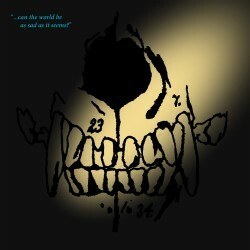 It's the best of both harrowing worlds, and the most coherent album Throbbing Gristle ever made. Gatefold colored vinyl with 8-page 12" booklet, unseen photographic print from the performance and digital copy of 11 bonus tracks, including live recordings from 1980 and 7" versions of "Subhuman" and "Adrenalin."